Home / Android / Android 6.0! It’s Marshmallow! Statues at Android Lawn Sculptures (Google HQ) unveiled the Android 6.0’s Code-name today! Yes, It’s Marshmallow. The Next Sweetest Release! 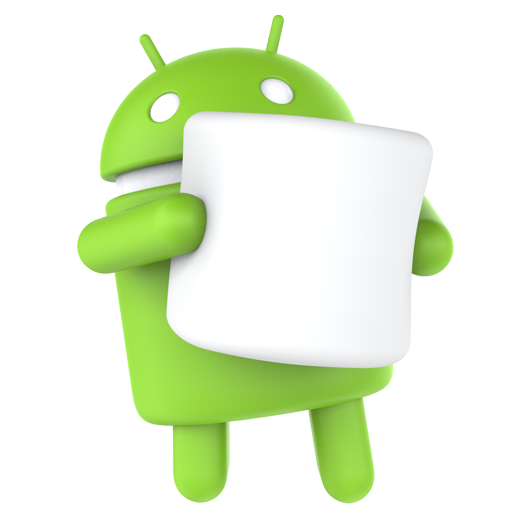 The Final M preview and the official Android 6.0 Marshmallow SDK also have been posted and both are ready for you to download. As promised, It follows Material Design footsteps like its predecessor and focused to be even more polished than the Lollipop. The final M preview will come to you via OTA if you’ve installed the previous version of the Android M preview and it’s available only on the Nexus 5, 6, and 9. The biggest features coming with this version are small things people will appreciate every day, like individual app permissions, native support for fingerprint sensors, and granular context features for Google Now. We’re also going to see developers do more with Chrome, better app-to-app communication, and new power management features.